Come see why Cape Town, South Africa is such a fabulous vacation destination, and when you book your stay at the always impressive Mount Nelson Hotel across WhataHotel! you can enjoy Exclusive Complimentary Perks that are amazing. Mount Nelson is considered by many to be an urban sanctuary. 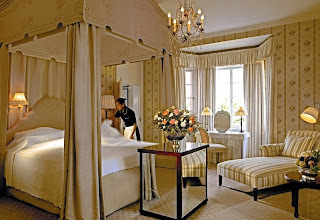 It has a romantic heritage with loads of style and guests that stay here will no doubt experience unprecedented service. 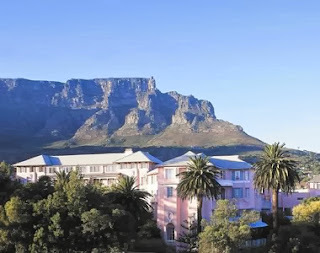 Let's take a peek at what impressive amenities can be found, what culture can be experienced and what adventures can be had, when you travel to Cape Town and stay at the beautiful Mount Nelson Hotel. 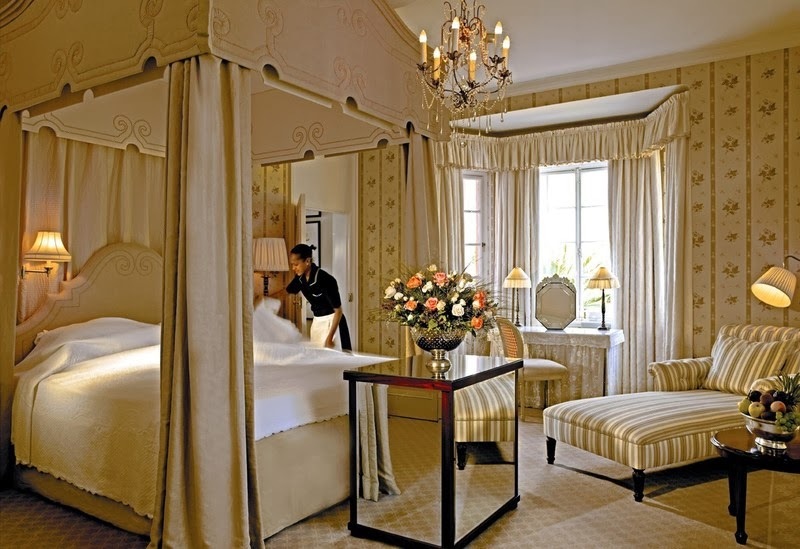 Mount Nelson Hotel is an icon in Cape Town and holds the title as the most luxurious hotel in the city. Situated within a large garden estate in the middle of the city's cultural center, close to the waterfront and many of the areas best beaches, this hotel is in a prime location for travelers to enjoy all this magnificent city has to offer. There are wineries and reserves to be toured, head to one of the world's most beautiful beaches for a day in the sun and surf, or maybe spend some time hiking and enjoying the picturesque landscape found here. South Africa seems to have limitless adventures and excursions available for all types of tourists. But when you aren't out reveling in the beauty of Cape Town, Mount Nelson Hotel will welcome you for some rest and respite. Guests will find six individual wings that are unique in character with private gardens and facilities. There are 201 rooms and suites that are beautifully decorated and feature all the necessary modern conveniences. This hotel has fabulous facilities and amenities to ensure your stay here is spectacular. There are two heated swimming pools, The Oasis Pool is one of the largest heated pools in South Africa, and The Cottage Pools is a quiet, secluded pool reserved for guests over the age of 16. There is a fully equipped fitness center, hair salon, Signature Boutique, children's activity center and a teens' lounge all located on site for your convenience. The Librisa Spa is designed to balance energy and wellbeing so that relaxation can easily be achieved. 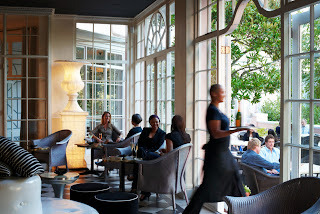 Mount Nelson Hotel has long held the tradition of offering fine dining to not only guests but the Cape Town locals. This hotel is proud to provide a variety of restaurants and lounges so that the best food and atmosphere can be discovered. Mount Nelson Hotel is pure elegance, delightful for all who are lucky enough to stay on this pristine property. Cape Town is the a hot destination for the business traveler, the solo adventurist, a family holiday or even a romantic getaway and Mount Nelson Hotel is the ultimate hotel to provide an exceptional experience to all. When booking your travel across WhataHotel!, guests can revel in Exclusive Complimentary Perks that are phenomenal. These perks include available upgrades, full breakfast for two daily or an in room continental breakfast, Internet access in all rooms, use of the business center, one afternoon tea for two, and options for early check-in and late check-out. 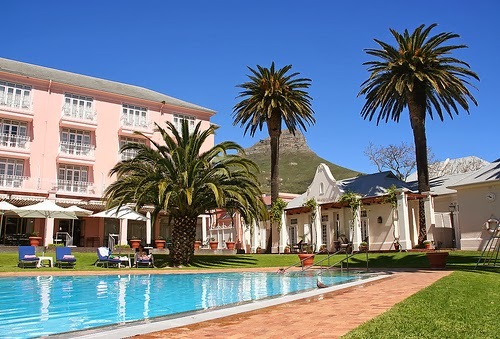 A journey to Africa is sure to be memorable, and when you plan your stay a the lovely Mount Nelson Hotel, you can enjoy pure luxury and privacy in a truly vibrant city.